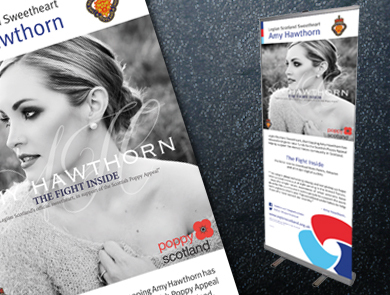 Rayprographics is a long established digital printing company based in central Edinburgh. 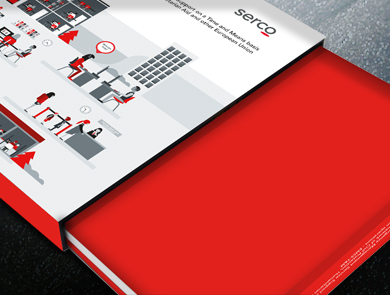 We specialise in fast turnaround, deadline critical, printing and finishing requirements. 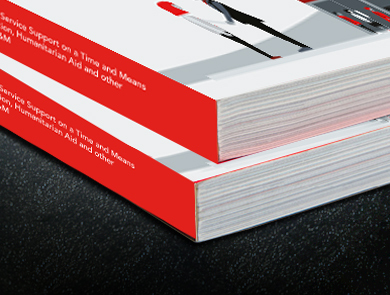 From small and large format digital printing: to mounting, encapsulation, book binding, property brochures, bespoke binders, presentation boxes – the list is endless – we cater for the full spectrum. Take a look at the variety of our most recent jobs in the column opposite. 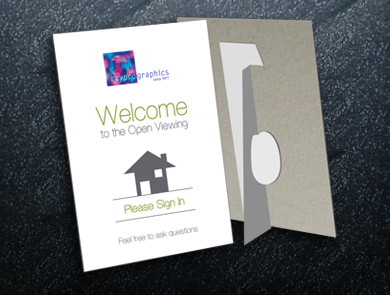 Rayprographics was founded in 1977 and is Edinburgh’s longest established independent digital printing bureau. Rayprographics started as a photographic enlargement and dyeline printing studio catering to the design and architecture sectors. Our attitude from the very beginning has been that even the tightest deadline must be met, ensuring time and time again our clients receive the best possible service.